Goo.gl only works with Google applications at the moment, shortening URLs for Google's Feedburner and from the Google browser toolbar. "Google URL Shortener at goo.gl is a service that takes long URLs and squeezes them into fewer characters to make a link that is easier to share, tweet, or email to friends." 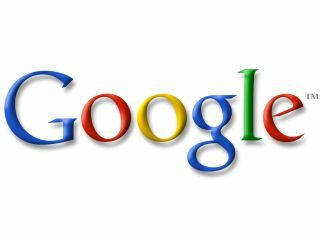 Google adds that it wants to be sure that Goo.gl is stable, "ensuring that the service has very good uptime; security, protecting users from malware and phishing pages; and speed, fast resolution of short URLs." There is more on the Google Official Blog which adds that: "People share a lot of links online…This is particularly true as microblogging services such as Twitter have grown in popularity. "If you're not familiar with them, URL shorteners basically squeeze a long URL into fewer characters to make it easier to share with others. With character limits in tweets, status updates and other modes of short form publishing, a shorter URL leaves more room to say what's on your mind - and that's why people use them."